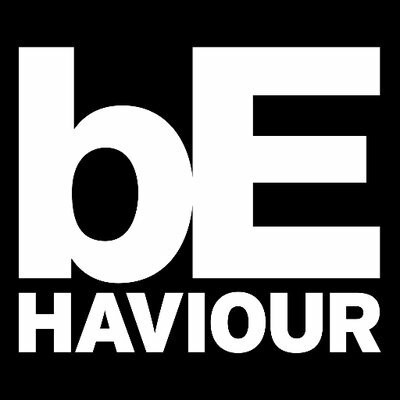 Behaviour is looking for a versatile in-game VFX Artist for a very exciting sci-fi team based PvP game. This role will require the candidate to work on all elements needed to bring polish to both UI feedback & in-game environment & actions. Under the guidance of the Art Director & using references created by an illustrator, the VFX Artist will be adding natural & unnatural phenomena FXs, as well as participate in the creation of textured models, scene lighting & post-process. The Artist will need to possess an excellent understanding of color, volume & composition. They must also be able to understand & follow technical restrictions & be able to adhere to tracking tools & the pipeline structure. They enjoy working in a team, sharing tasks & collaborating to the work of other team members. 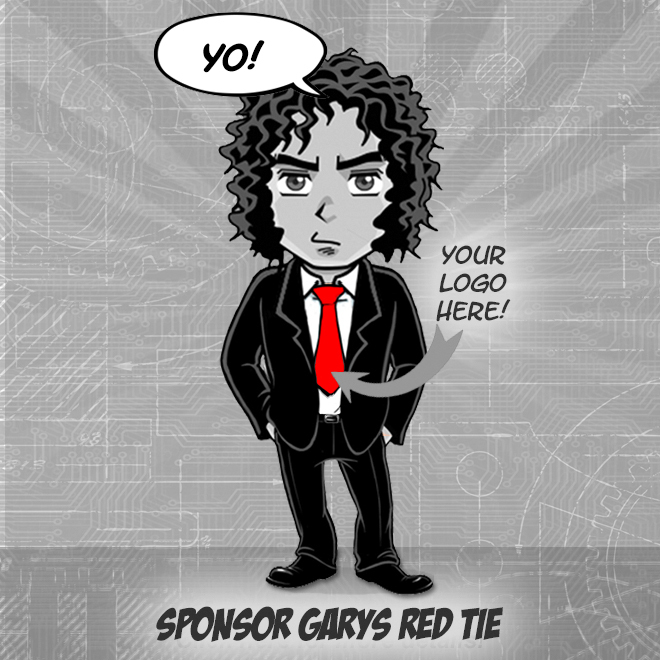 They must be flexible & accept the changes that occur during a game production. 2+ years of experience working with Unrealand Maya.